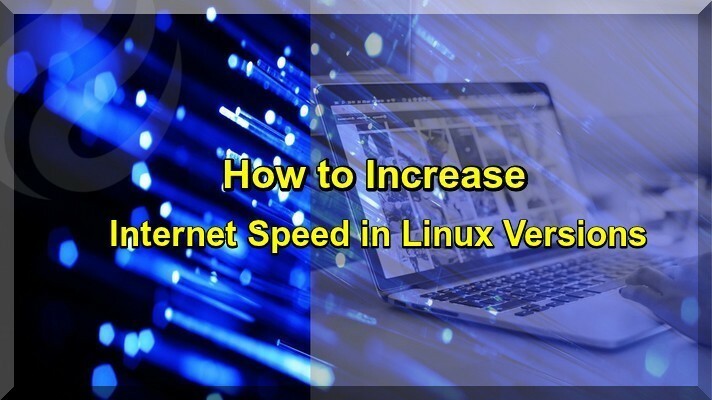 By this useful Article I guide you that how to increase your Internet Speed in any Linux Distros, such as Linux Mint, Ubuntu and others. Linux is very popular in all over the World and it is free open sources, some time internet speed down due to some reasons, because different types of internet connections has been used widely in all over the world. You have read lot of tutorials but this is very different from other tutorials, peoples used different ways to enhance net speed. How to solve and increase double Internet in latest and old Linux Ubuntu and Linux Mint and others. Lot of Peoples have different types of internet connections and widely used wireless connections, and dropping of Signals, the Internet speed decrease in Linux Ubuntu and other Linux distros. Now Open terminal solve the problems to use the following simple commands. Enter your Password and one file will be opened and copy the following lines at the end of the file and save file. To use the above technique your internet speed would have been increased, one thing note that lot of peoples trying to disable IPV6, this is not good practice, because latest Linux distros are very fast and easy. I hope you like this article like other Linux tutorials.